A distinctly Caribbean-British phenomenon, Lover’s Rock was like the Quiet Storm of reggae, but with a stronger beat. Perfect for slow dancing, the romantic style of reggae was wildly popular, but had trouble cracking the UK charts. 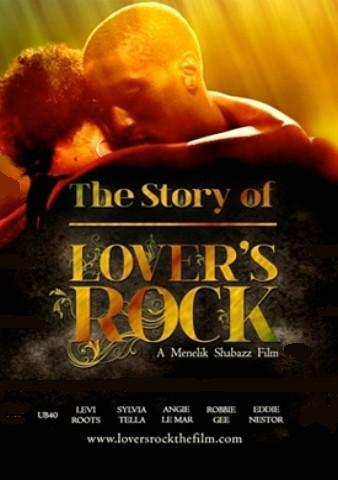 The under-documented music and the artists who defined it are fondly remembered in Menelik Shabazz’s The Story of Lover’s Rock (trailer here), which opens the 2011 African Diaspora International Film Festival tonight. With this film, Shabazz makes “smooth” and “sweet” respectable. His tune selections nicely represent the music’s slinky groove, while the expert commentary puts everything in its proper context. Quite an entertaining music doc (even with the occasional comedic misstep), The Story of Lover’s Rock is quite a pleasant surprise, recommended beyond the core reggae audience. It screens tonight (11/25) as part of an opening spotlight on director Shabazz at Symphony Space and then plays for a week at the Quad Cinema, starting this coming Wednesday (11/30-12/6).